A cheeky Harare man who claims to be MDC leader Nelson Chamisa’s supporter has thrown the cat among the pigeons through a High Court petition to stop the party’s MPs from accepting allowances and vehicles from President Emmerson Mnangagwa’s “illegitimate” government. 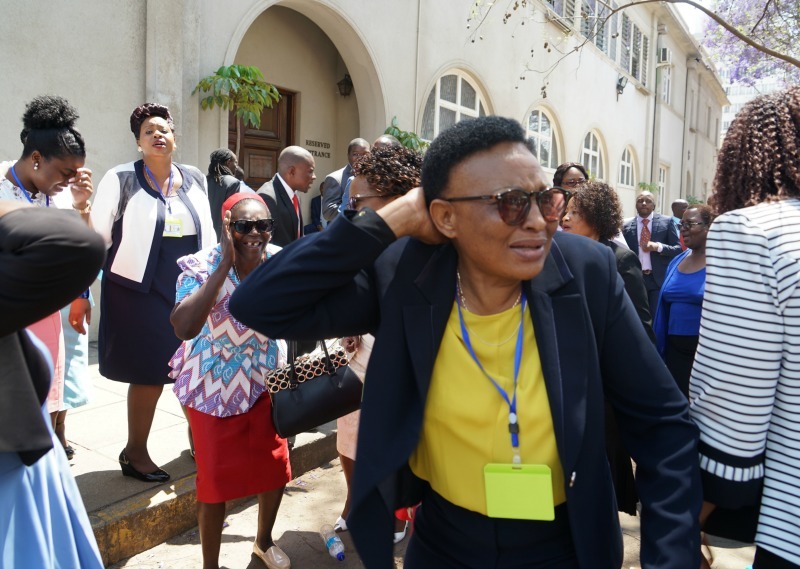 His MPs have disrupted parliament during Mnangagwa’s now rare appearances in the house with the latest ending in chaotic fashion when police officers stormed the chamber to drag all the legislator out. This followed the defiant legislators’ refusal to stand up to show respect to Mnangagwa who had entered parliament for Finance Minister Mthuli Ncube’s budget statement announcement. “We have received a court application from a man called Justice Garikai claiming to be an MDC member from Kuwadzana East constituency,” Mwonzora said. “He wants parliament to stop paying allowances to our party legislators and that they refuse vehicles from Mnangagwa’s government because it is illegitimate”. 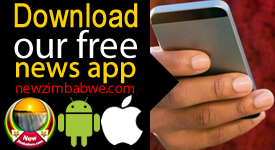 Mwonzora described the application as “bizarre”. 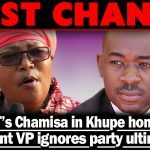 Garikai, according to Mwonzora, argues that Chamisa has repeatedly told his supporters that he won the elections, hence the party’s MPs must only accept parliament’s benefits once the opposition leader has been inaugurated as the country’s Head of State. “It is quiet bizarre and we will need to get to the bottom of this,” Mwonzora said. “Garikai claims to have voted for President Chamisa and Honourable Hwende. His argument is that because our party has taken this election matter to the African Union and President Chamisa has said we will reverse the electoral theft, so taking benefits from the current regime, according to him, is tantamount to accepting bribes. 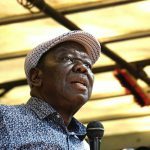 “He says he does not expect the MDC to oppose the application because we have been boycotting Mnangagwa and the party’s official position in that Mnangagwa is not legitimate. 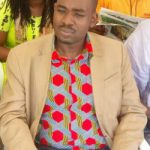 Chamisa approached the Constitutional Court seeking to overturn Mnangagwa’s victory but the petition was thrown out for lack of evidence. Hwende led the charge of accusing the opposition Senator of “endorsing” the Zanu PF regime.